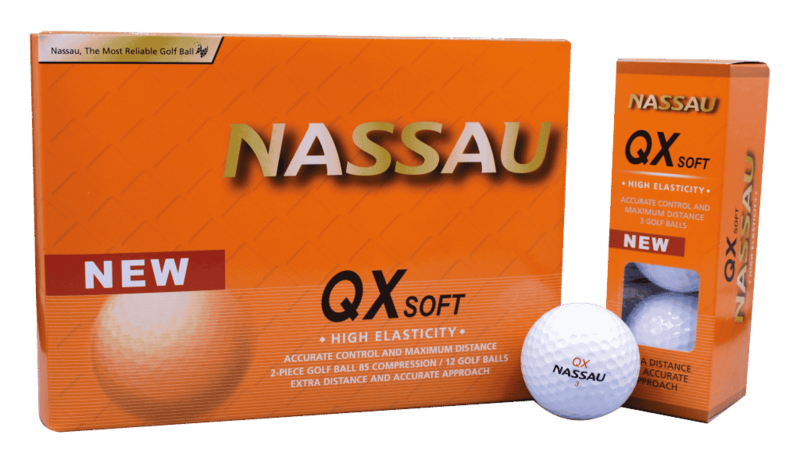 One of the highest quality golf balls in the market. 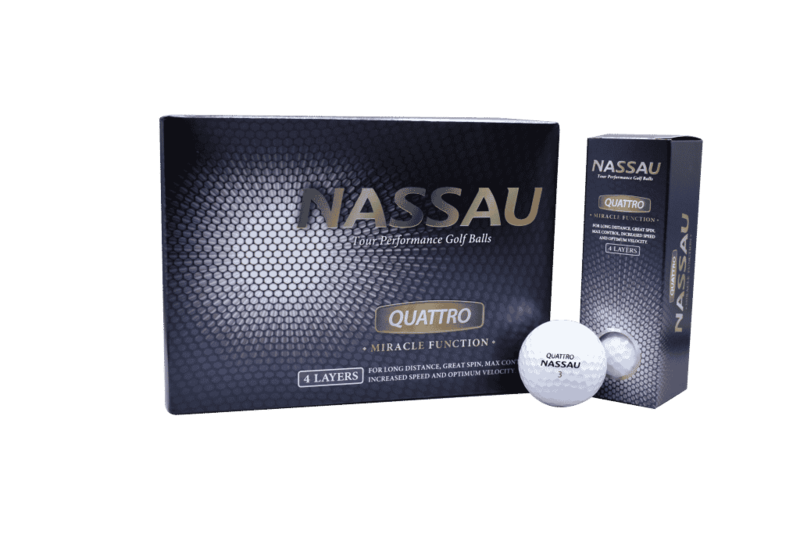 3-piece golf ball with a soft feel and a lot of control. 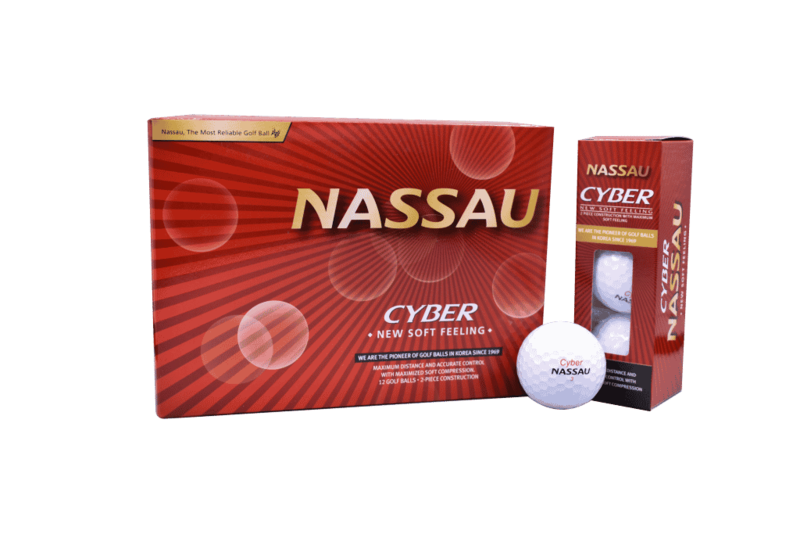 A 2-pc ball that is suitable for every golfer. 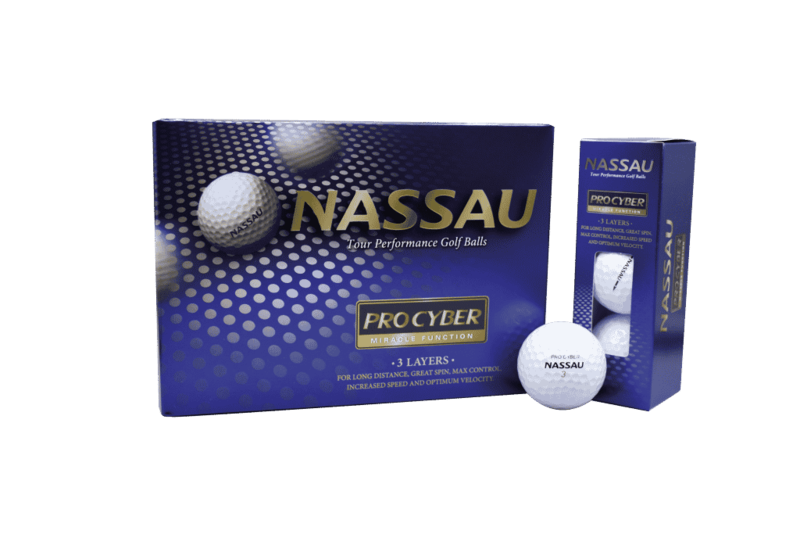 A fairly solid 2-piece ball.